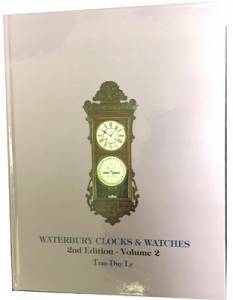 The 2nd of a 2 volume set see #15196 for Volume 1). From pages 585-1082, with 1352 illustrations & photos. Published in 2013. Includes a 2013 Price Update. 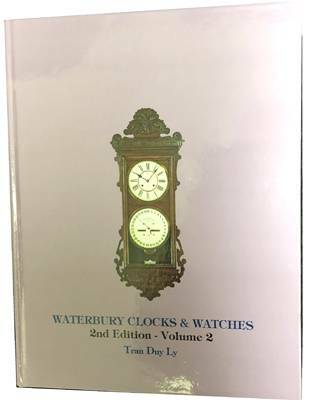 Note there is no duplication of clocks from Volume 1 to Volume 2.